Join Little LAMMA in The Park for a gifting eggs-travaganza where you can purchase build-your-own Easter baskets filled with goodies galore! Work with a team of expert shoppers to add the perfect touch of personalization to any gifts. 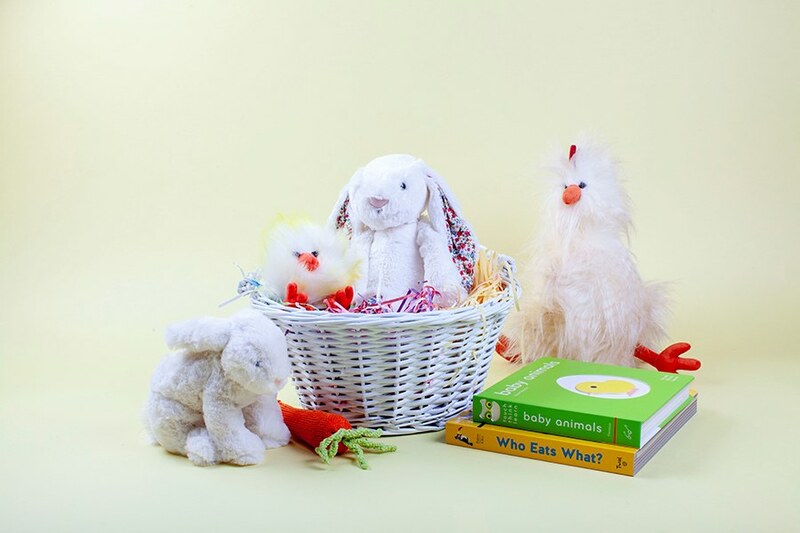 Little LAMMA is a concierge service that offers beautifully curated children’s gifts for baby showers, birthdays, holidays, and beyond. They carefully curate and test high-quality, thoughtful gifts loved by little ones.